Although Tetris 99 just released yesterday, A recent Datamine from OatmealDome on Twitter has suggested an upcoming update for Tetris 99 is coming in the near future. New gamemodes appear to have been found, alongside an ingame achievement system for one of those modes. Read all the details in the attached tweets. 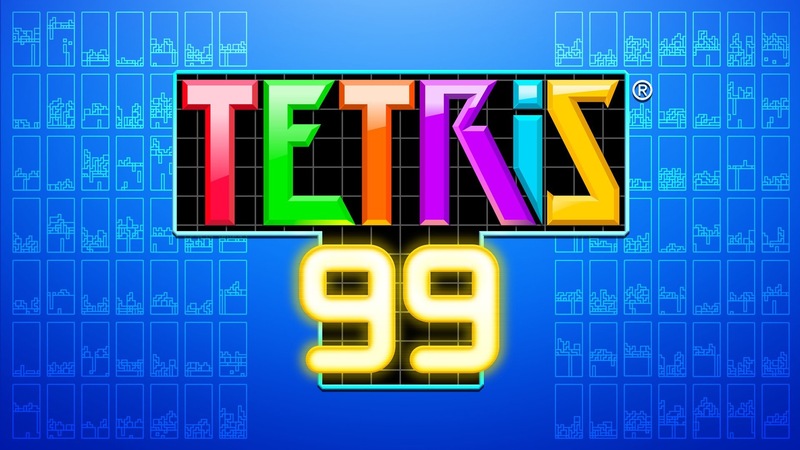 New gamemodes will be added to Tetris 99 in an update. – "Team Battle": Two giant teams clash. Be on the winning side!" Marathon will support in-game achievements.